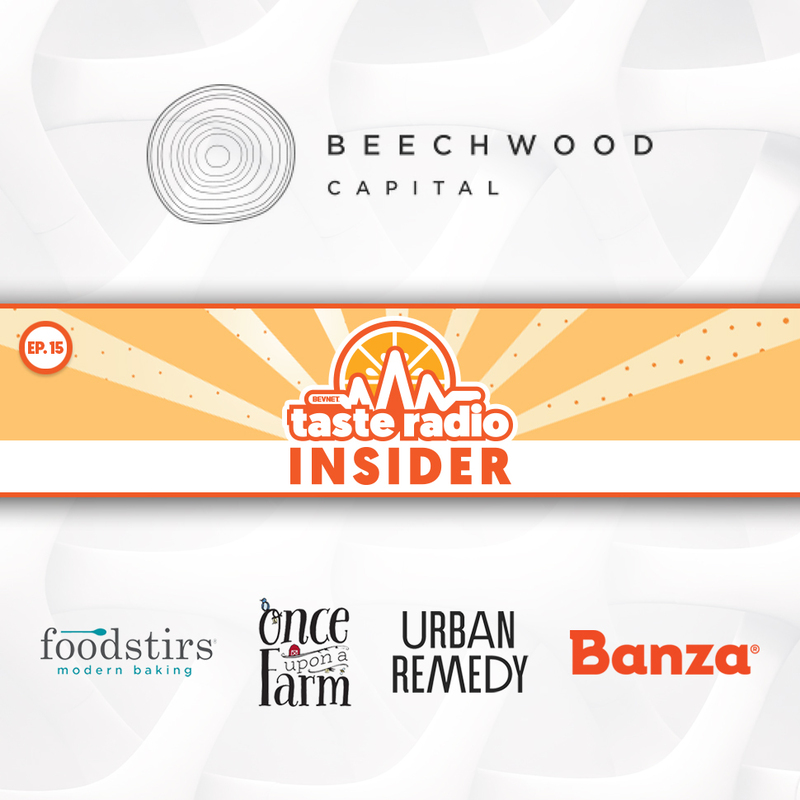 Taste Radio Insider is a podcast focused on news, trends and innovation in the business of food and beverage. 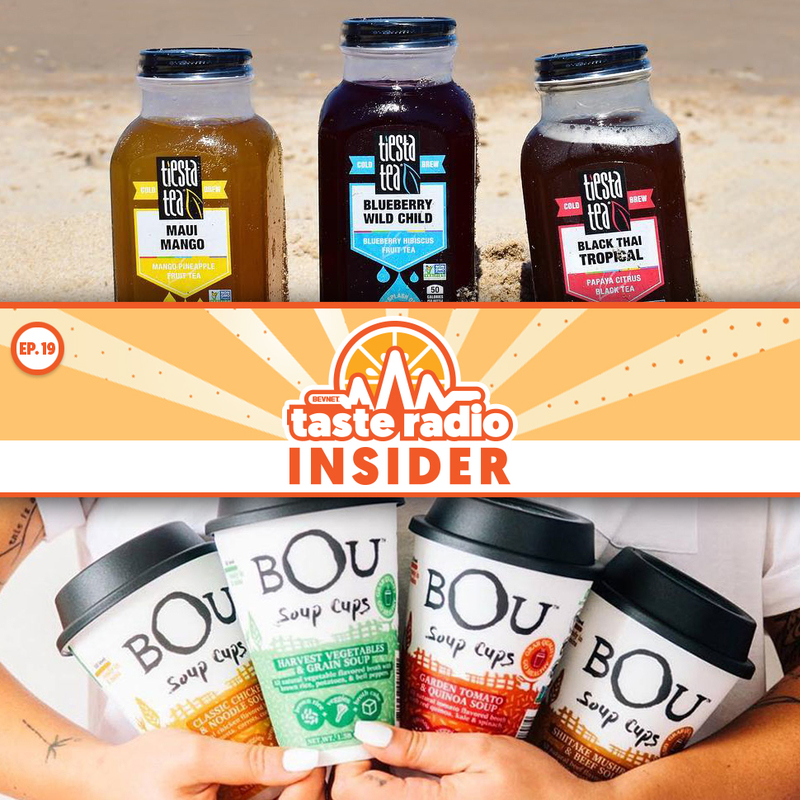 The show features interviews with the industry’s movers and shakers and includes discussion on emerging trends, innovation and news of the week from members of the BevNET and NOSH teams. The Secret to a Successful E-Comm Strategy? Start Small. Hint founder/CEO Kara Goldin discussed the role of Hint’s brick-and-mortar retail store in supporting the company’s omnichannel strategy. She also spoke about best practices for e-commerce and why data from online sales is critical to understanding Hint’s audience. Also: a conversation with James Le Compte, the CEO of To’ak, an ultra-premium chocolate brand based in Ecuador. 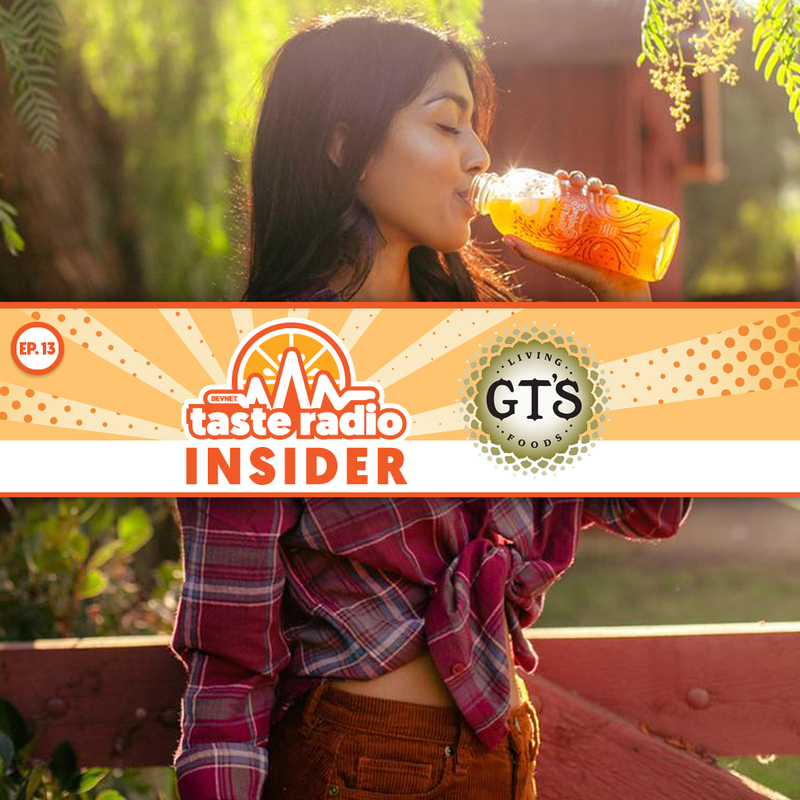 Tiesta Tea co-founder/CEO Patrick Tannous explained why hitting the pavement and building strong relationships with retail buyers has been critical to the development of his company. Robert Jakobi, a serial food entrepreneur and founder of better-for-you soup company Bou, chronicled his journey from the U.K. to the U.S. and discussed differences in how business works within the two countries. 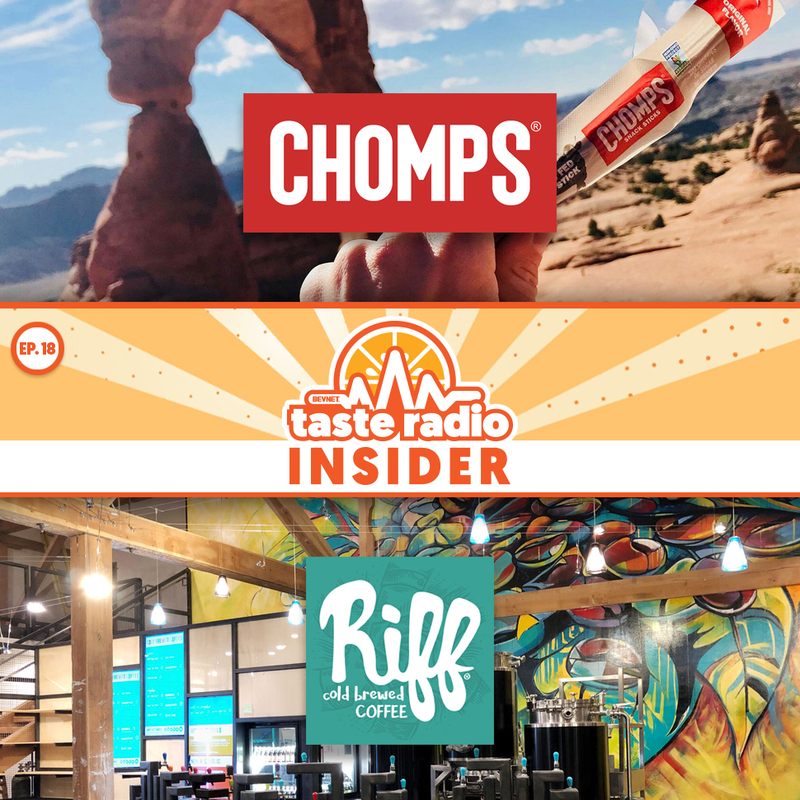 In this episode, we discuss retail strategies with the entrepreneurs behind two innovative companies -- Pete Maldonado, the co-founder of fast-growing meat stick brand Chomps, and Paul Evers and Steve Barham, the co-founders of upstart coffee brand Riff Cold Brewed -- who open up the playbook on everything from Trader Joe’s to tap rooms. 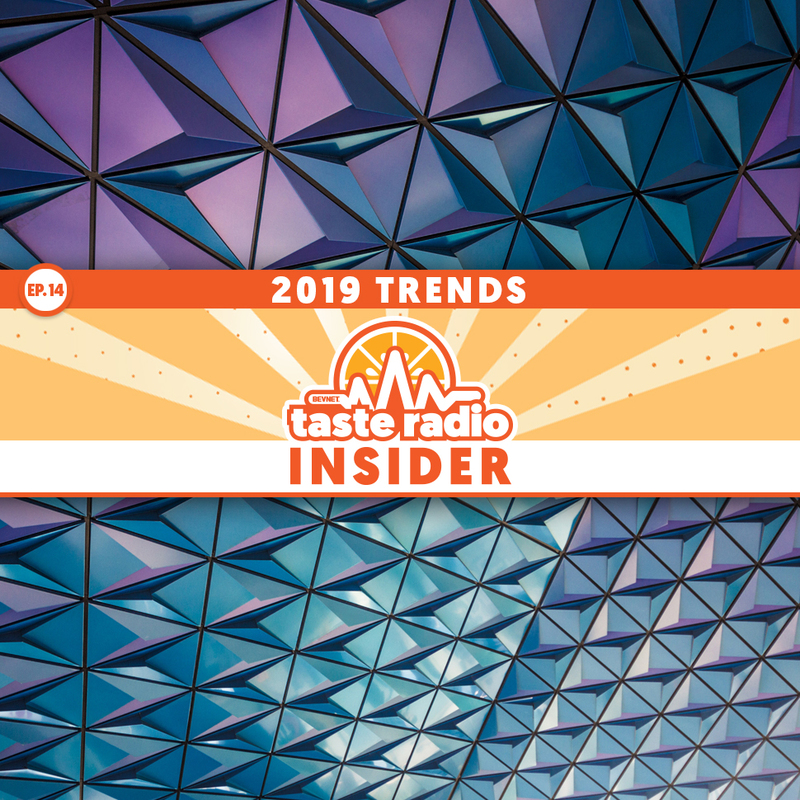 From artisanal foods to craft spirits, this episode explores the evolving landscape for specialty food and distilled beverages. 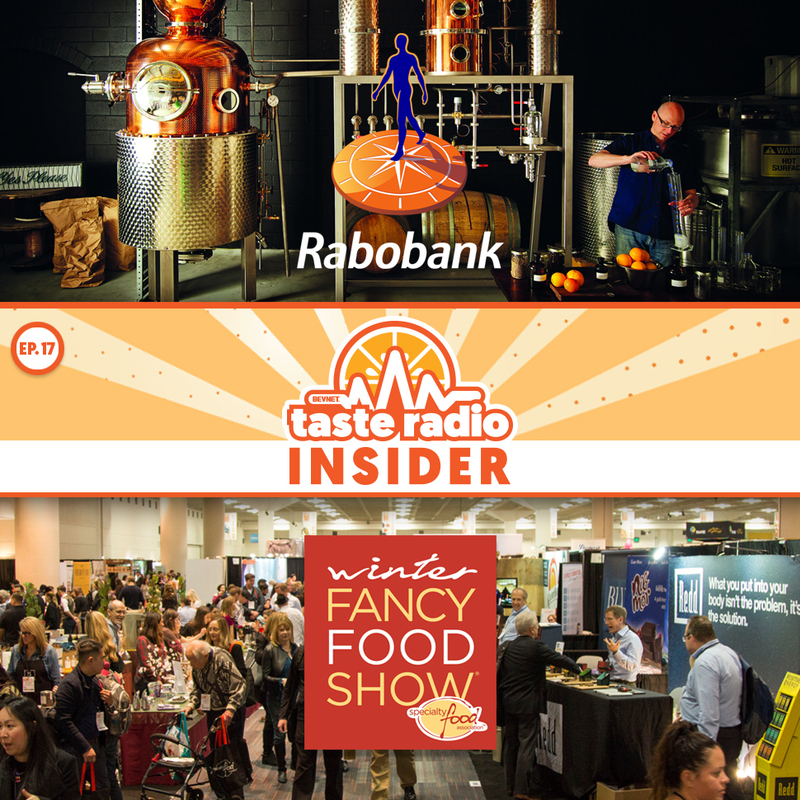 Rabobank’s Steven Rannekleiv discussed the emerging market for craft spirits and how the the investment community is evaluating the space. Specialty Food Association President Phil Kafarakis spoke about how the term specialty food has evolved in recent years and the ingredients and formulations that are shaping the future of the industry. 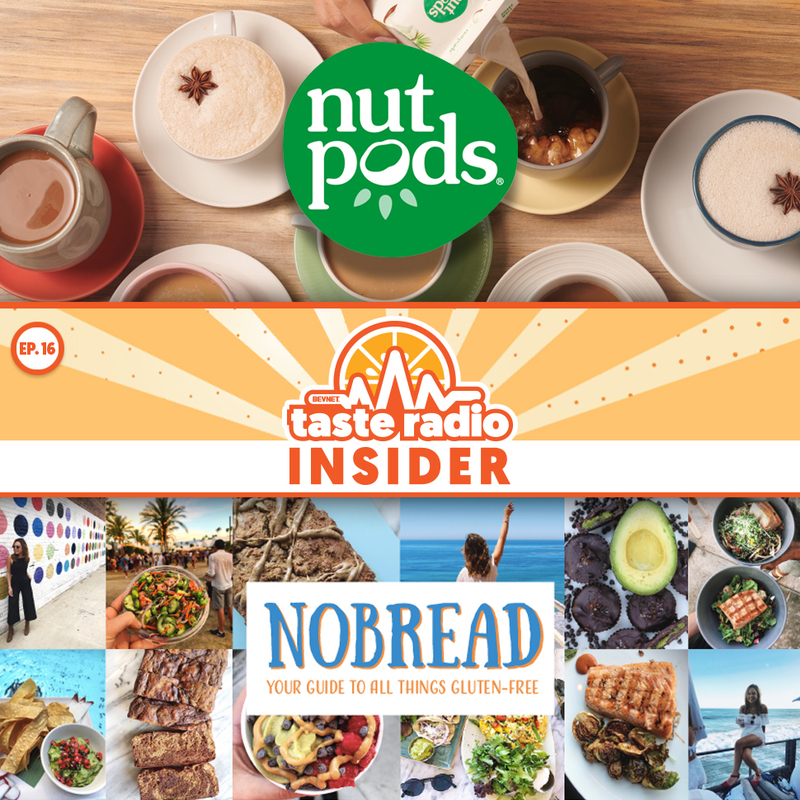 In this episode, nutpods founder/CEO Madeline Haydon explained how she laid the groundwork for a thriving DTC business and why focusing on high quality customer service has anchored the brand’s ecommerce strategy. 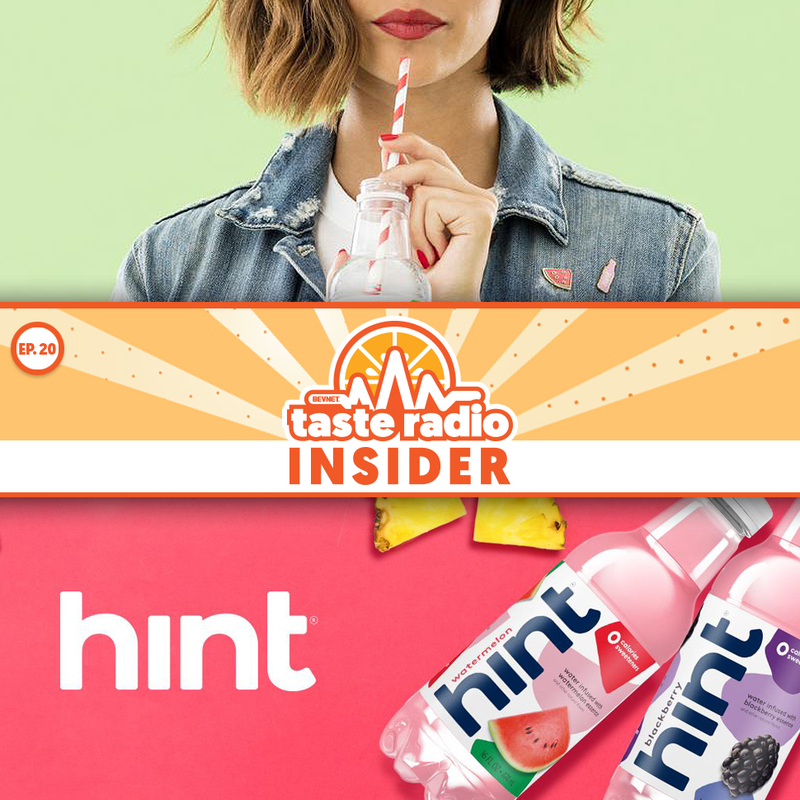 Also, an interview with social media maven Nicole Cogan who spoke about best practices for sponsored social campaigns and how influencer marketing has evolved in recent years. Larry Kahn, a partner and managing director with private equity firm Beechwood Capital, spoke about the courtship process between brands and potential capital partners, what entrepreneurs should and shouldn’t say in a funding pitch and why investors loathe surprises. 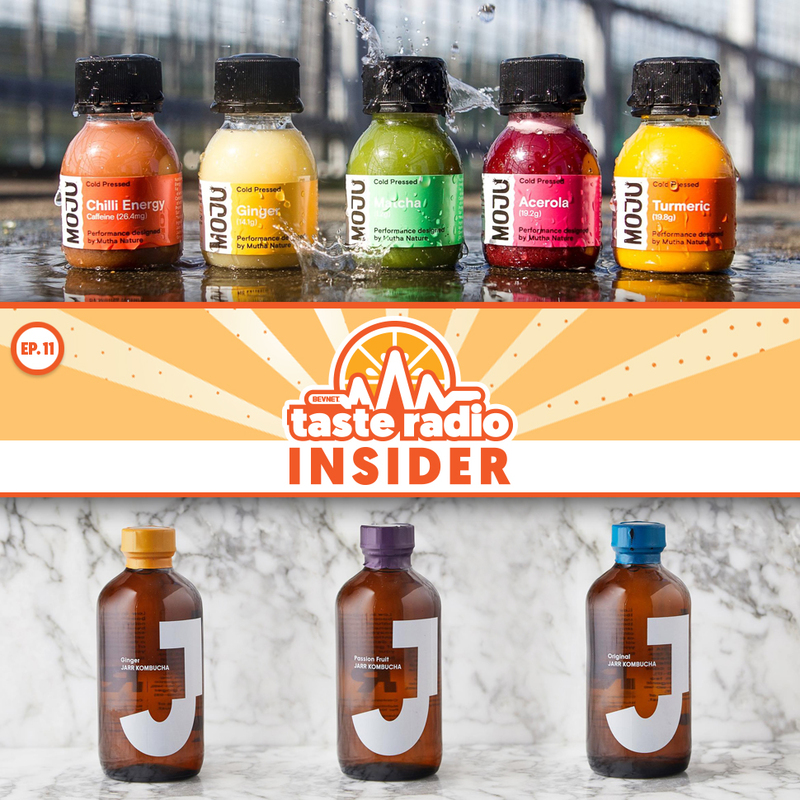 Also: a review of recent beverage investment and acquisition deals involving Tio Gazpacho, Revive Kombucha and Dirty Lemon. GT’s Living Foods founder GT Dave discussed why being an “artistic sponge” supported the company’s development, spoke about his approach to working with competitors and emphasized the importance of authenticity. Also: an interview with Karen Nation, the founder/CEO of no-bake protein bar mix brand Creation Nation, which was victorious in NOSH’s Live Pitch Slam 5. 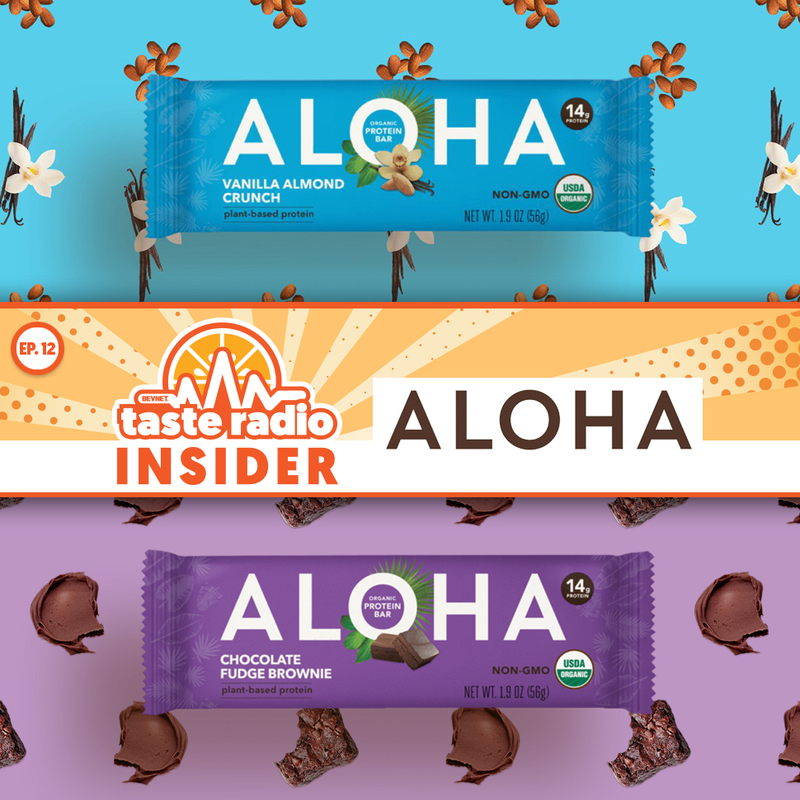 Aloha, a brand of organic, plant-based protein bars and powders, was on the brink of saying goodbye to the market. In an interview, we spoke with Aloha CEO Brad Charron about how he developed and executed a turnaround for the brand after joining the company in 2017, and why addressing issues with company culture was critical to his mission. We also meet with Dean Eberhardt and Andrew Markley, the co-founders of HopTea, who were victorious in BevNET Live’s New Beverage Showdown 16.